Beintehaa is about an unlikely but passionate journey of two equally headstrong protagonists who don’t see eye to eye on anything let alone love. Zain is a rich young man while Aliya is a lower middle class girl. Zain hates the concept of love, whereas Aliya totally believes in love. 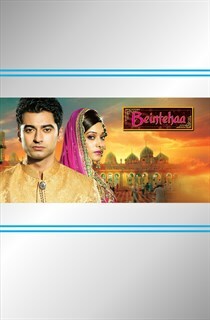 Wayward Zain is forced to marry Aliya when her marriage is called off because of a prank played by Zain. The story follows their journey from hate to discovering love amidst much difficulties.